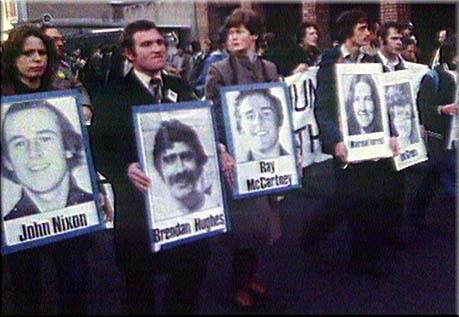 On 27 October 1980, IRA members Brendan Hughes, Tommy McKearney, Raymond McCartney, Tom McFeeley, Sean McKenna, Leo Green, and INLA member John Nixon, began a hunger strike aimed at restoring political status for paramilitary prisoners by securing what were known as the "Five Demands". 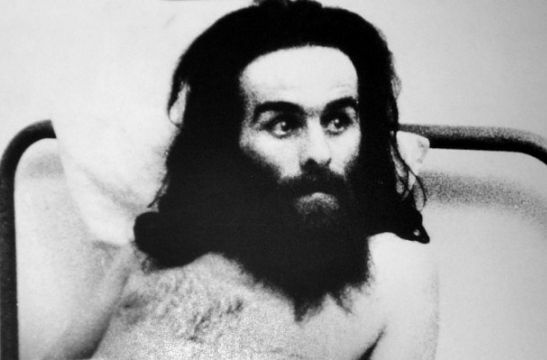 After a 53-day hunger strike with McKenna lapsing in and out of a coma and on the brink of death, the government appeared to concede the essence of the prisoners' five demands with a thirty page document detailing a proposed settlement. 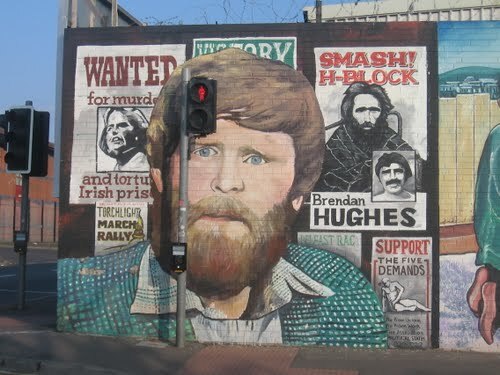 With the document in transit to Belfast, Hughes took the decision to save McKenna's life and end the strike after 53 days on 18 December. In January 1981 it became clear that the prisoners' demands had not been conceded. 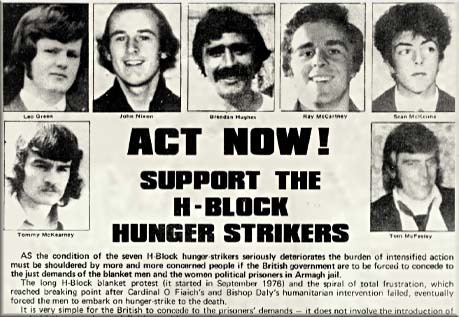 On 4 February the prisoners issued a statement saying that the British government had failed to resolve the crisis and declared their intention of "hunger striking once more". 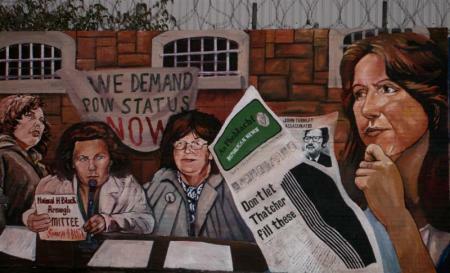 The second hunger strike began on 1 March, when Bobby Sands, the IRA's former Officer Commanding (OC) in the prison, refused food. Unlike the first strike, the prisoners joined one at a time and at staggered intervals, which they believed would arouse maximum public support and exert maximum pressure on Prime Minister Margaret Thatcher. BBC videos news about the 1980 and 1981 Hunger Strikes in the Maze prison (open in a new window).